Called SIRVS (SIGA Independent Rating and Verification System), the ratings will be a game-changer for sports organisations, providing a scorecard of how they are managing themselves in an increasingly integrity conscious sports world. 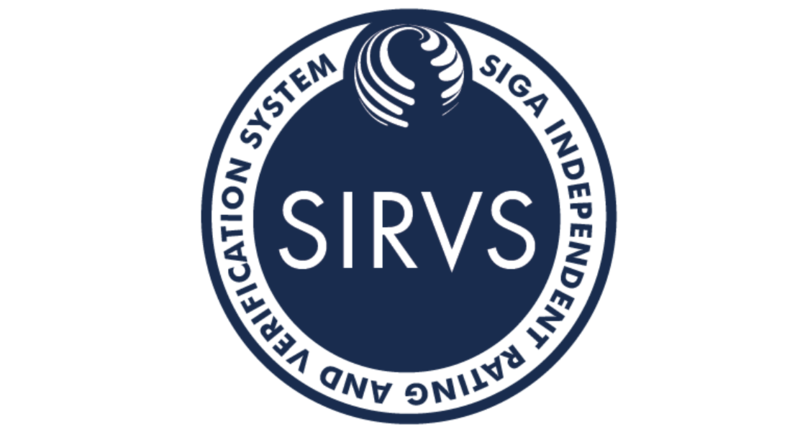 The purpose of SIRVS is to assess and rate a sporting organisation’s level of implementation of and compliance, in particular against SIGA’s Universal Standards. For the ratings to be meaningful they will need, said SIGA “to be rigorous, impartial, objective and strictly independent”. The plan is for SIRVS to be published on an annual basis. The practical use of SIRVS for international federations and national sports governing bodies will be to be able to show to sponsors, broadcaters and commercial partners exactly where they are on the sports governance curve – both at an international and national level. In order words, that they are fit for purpose. For many it could prove a challenge. It is a point echoed by Babar Rahman, Head of Global Marketing, Sponsorships and IFE & Connectivity, Qatar Airways: “We sponsor passion. Reputational risk keeps us awake at night. For brands, sponsorship is no longer about putting your logo up. It is about protecting your brand. Ultimately SIRVS will provide the equivalent of an integrity ‘kitemark’ for sports bodies as they market themselves to sponsors and global business who have become increasingly demanding on governance issues in order to avoid the kind of reputational damage through the governing body scandals that have riddled the sports world, and in particular football globally, over the past four years. The firm winning the contract to define and administer SIRVs will initially spend a pilot phase working with 5-10 sports organisations to devise an initial framework for the measurement system. The next stage will see it opened up to SIGA members who will be SIRVS rated, before the ratings are then pushed outwards to rate sports bodies non-solicited, though it is anticipated they would have to co-operate. Crucial within the SIRVS methodology will be assessment of the culture of the organisation – the ultimate test of the governance of a sports organisation and its individuals. Sports bodies often have multiple rules covering all eventualities, but they have also been found to have multiple ways of circumventing them. Hayden has been part of the three-person independent jury assessing applicants to run the SIRVS system. At its core the system will have SIGA’s Universal Standards providing a framework from which the measurement system will be devised.